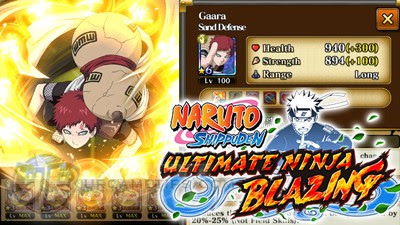 If you are looking for a specific Scroll to awaken or limit break one of you ninjas, but the event based Scroll farming stages from Emergency Mission isn't available, then this guide will help you farm them from Story Mode stages instead. How To Obtain High Luck Ninjas? *Note: These Scrolls will only drop from Lucky Drops, not from normal drops.